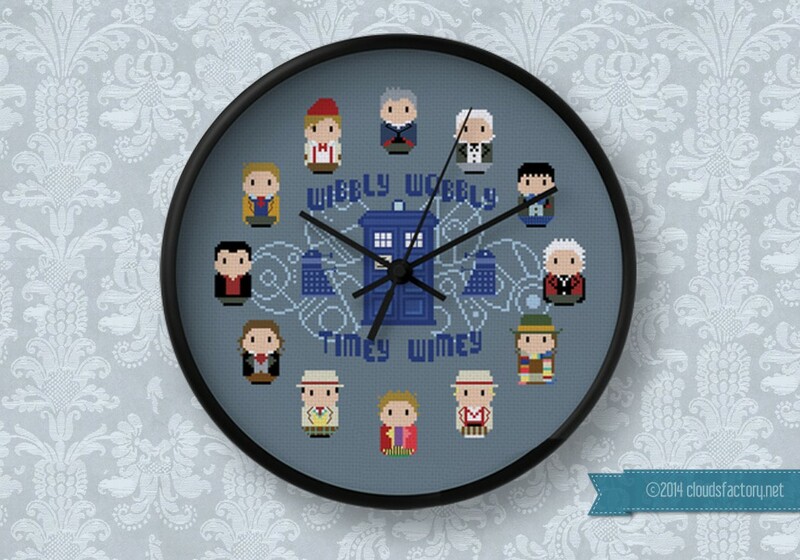 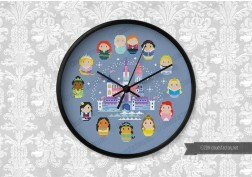 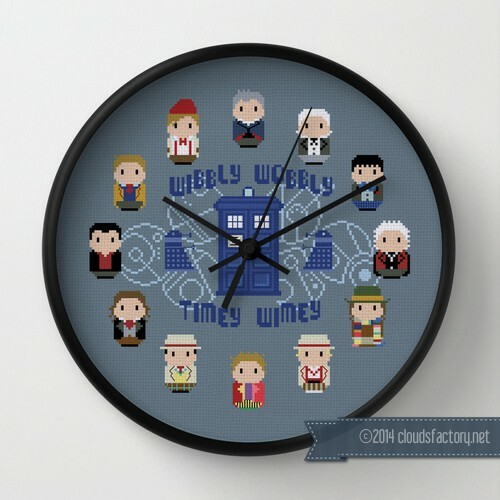 Featuring all twelve Doctors (the War Doctor excluded) from William Hartnell through to Peter Capaldi together with the trusty TARDIS, this amazing pattern has been designed to be turned into a clock where every Doctor from 1 to 12 will tell you the exact hour... something like a Wibbley Wobbley Timey Wimey stuff! 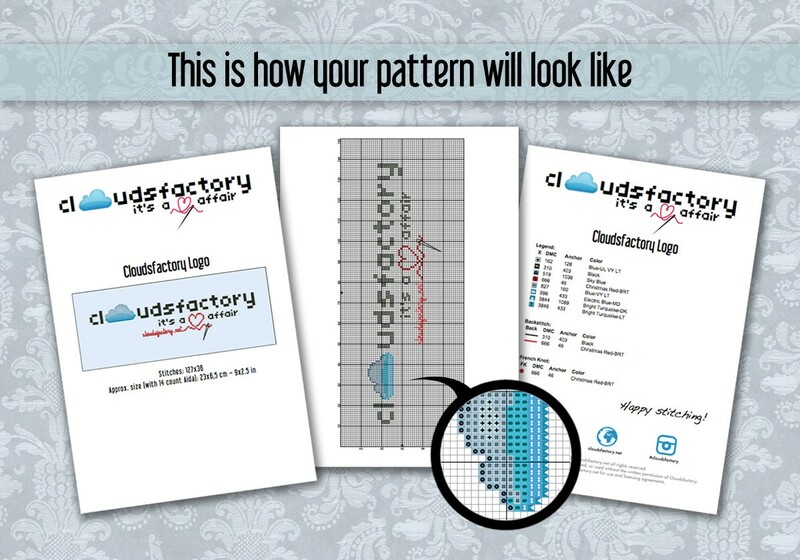 Buying this one pattern has been such a bargain because I have been able to use different pieces in different ways--and the ideas just keep coming. I feel like I will get so much use out of it!